Millions of babies are denied the right start in life because they lack a birth certificate. That’s why Johnson’s Baby and Save the Children are working together to encourage registration at birth and help secure a better future for them. Our greatest inspiration is to create the best baby care products for your baby’s well-being. Our unique 2-step routine is the first and only nighttime routine clinically proven to help children aged 7 to 36 months sleep better at bed time in just 1 week. Explore all of JOHNSON’S® baby products or use our product filters to narrow your search, helping you find just what you’re looking for—fast. 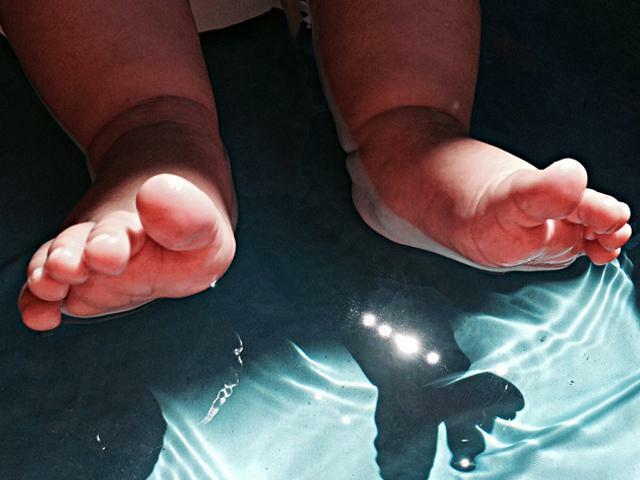 When it comes to baby bath time, your baby has special needs. 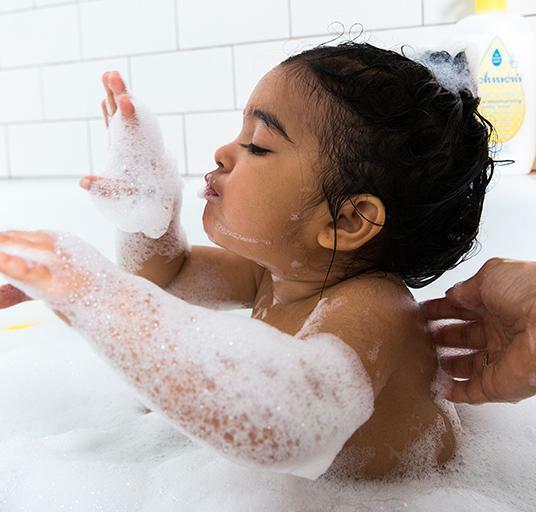 From water temperatures, types of products, and ways to bathe your baby, learn how to wash your baby safely and effectively while engaging their senses and growing the bond shared between you two.